Hundreds of people are expected at Hawk Island County Park in Lansing Sunday for this year’s Capital City Dragon Boat race. Current State’s Kevin Lavery talks with two of this year’s team captains. 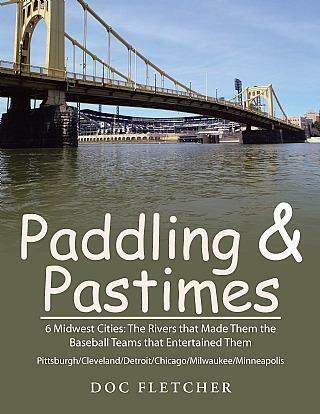 Peter Morris of Haslett is well known as a baseball historian, but he has another passion: Scrabble. 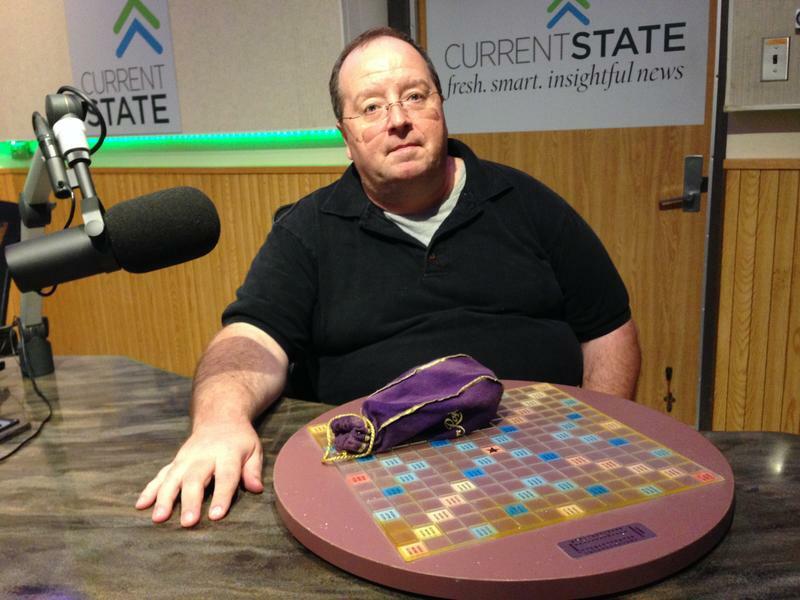 This month marks the 25th anniversary of his victory in the first-ever world Scrabble championships. He talks with Current State’s Scott Pohl about the game he loves. 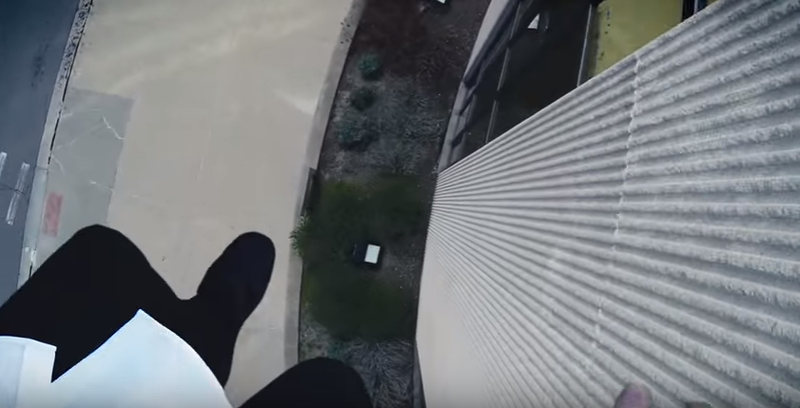 You may recognize him from cooking on TV with Gordon Ramsey. 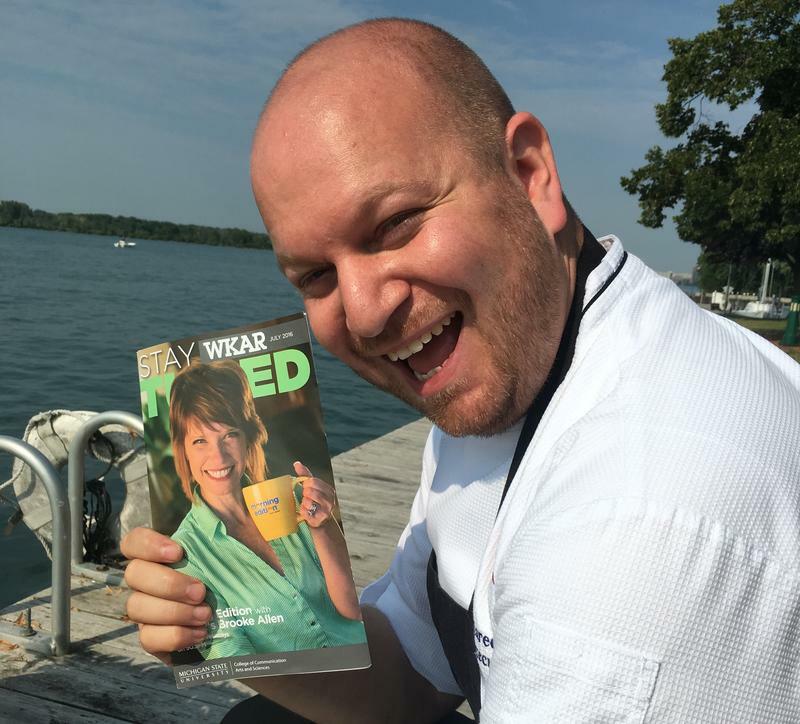 Jared Bobkin chats with Brooke Allen about being a TV celebrity and shares a recipe, too. 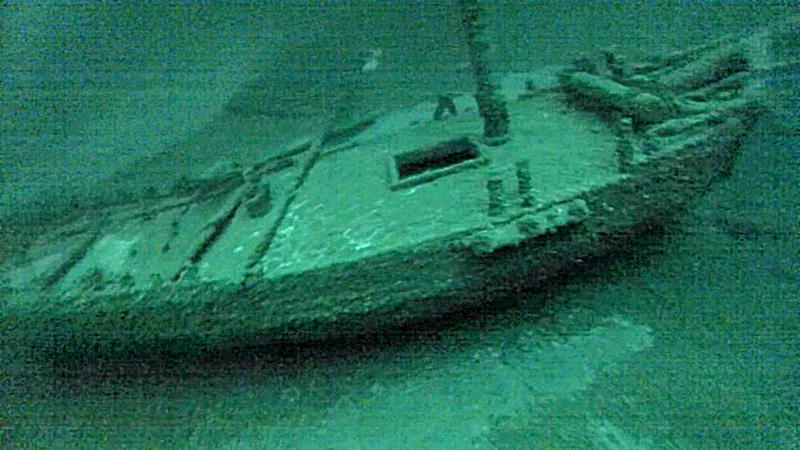 Great Lakes explorers recently discovered the wreckage of a ship thought to have been the first commercial sailing ship on the Great Lakes. The Lady Washington went down in 1803 and rests on the bottom of Lake Ontario near Oswego, New York. We talk with Jim Kennard from the team who made the discovery, and Christopher Gillcrist of the National Museum of the Great Lakes. Current State’s summer travel series continues today. 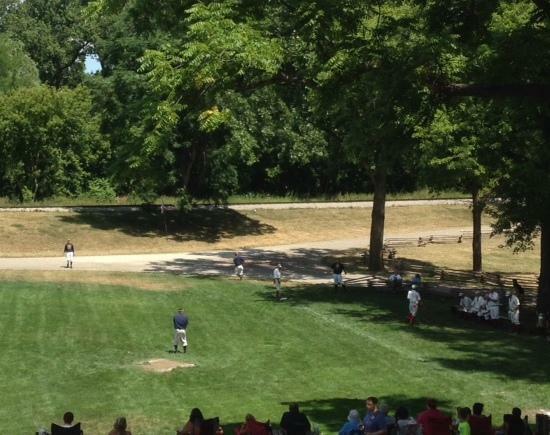 WKAR’s Peter Whorf takes us to Dearborn for some living history. 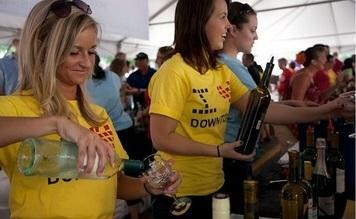 The Taste of Downtown returns to Lansing this weekend, and we look ahead to this savory event. 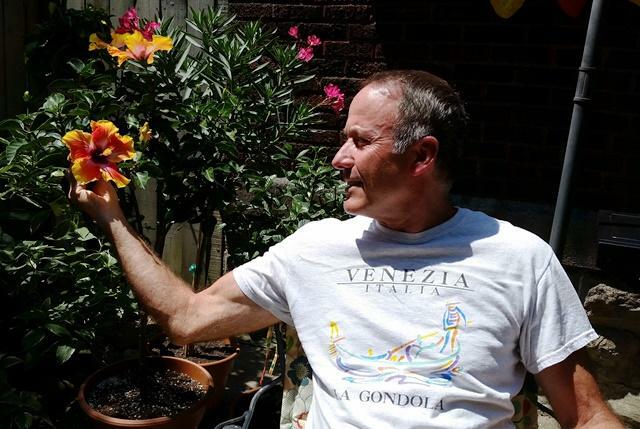 Current State’s Kevin Lavery reports on the inaugural Old Town Garden Tour this Sunday. 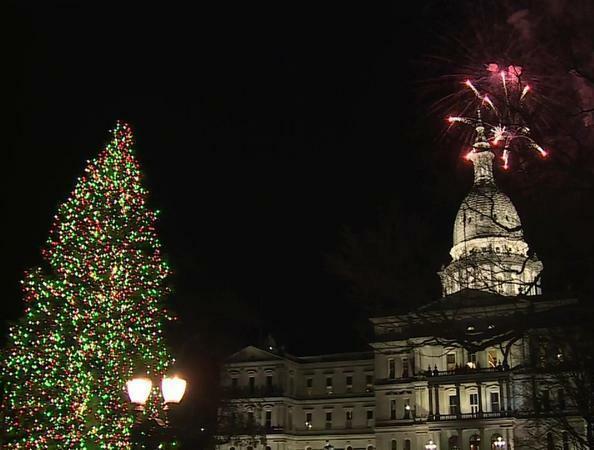 Somewhere in our state is a magnificent pine that will stand in full holiday glory later this year in front of the Michigan Capitol building in Lansing. We talk with Steve Doty of the Michigan Department of Technology, Management and Budget, the agency leading the search for Michigan’s official Christmas tree. If you like riding your bike and you like parties, there’s a local group that might be right up your alley. 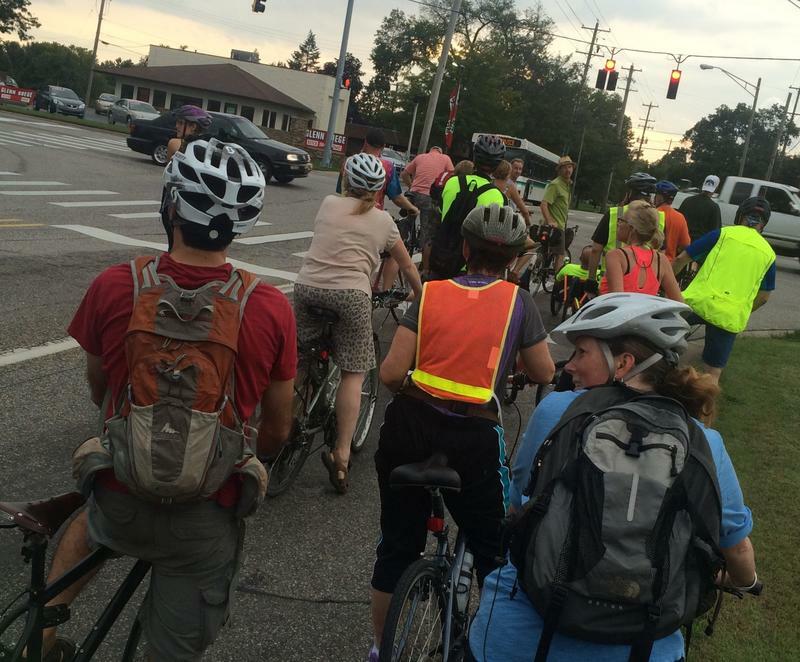 The Lansing Bike Party meets a few times a week to casually ride through town, explore neighborhoods, and meet people along the way. 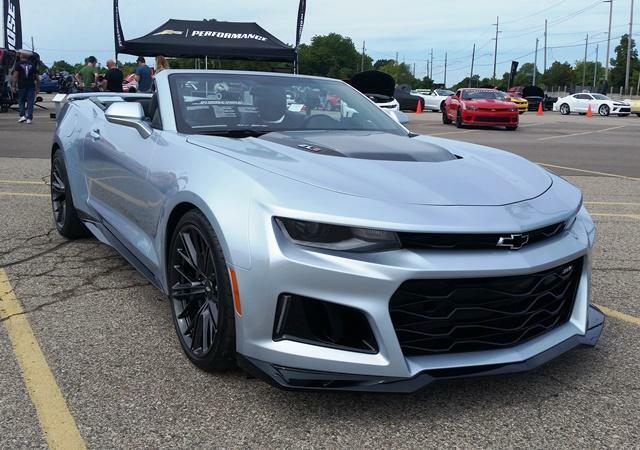 We hear from some regulars in the group, and let you know how you can join the party. 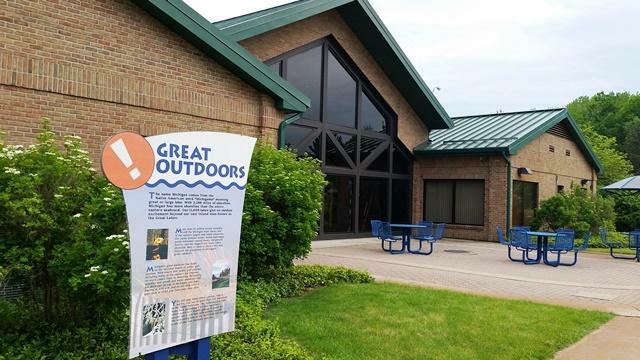 A Michigan library got global attention when late night talk show host James Corden discovered the video they made to promote their summer reading program. We talk to Livonia Library Director Toni LaPorte to get the whole story. Paint Nite merges art instruction with the social scene of local bars. 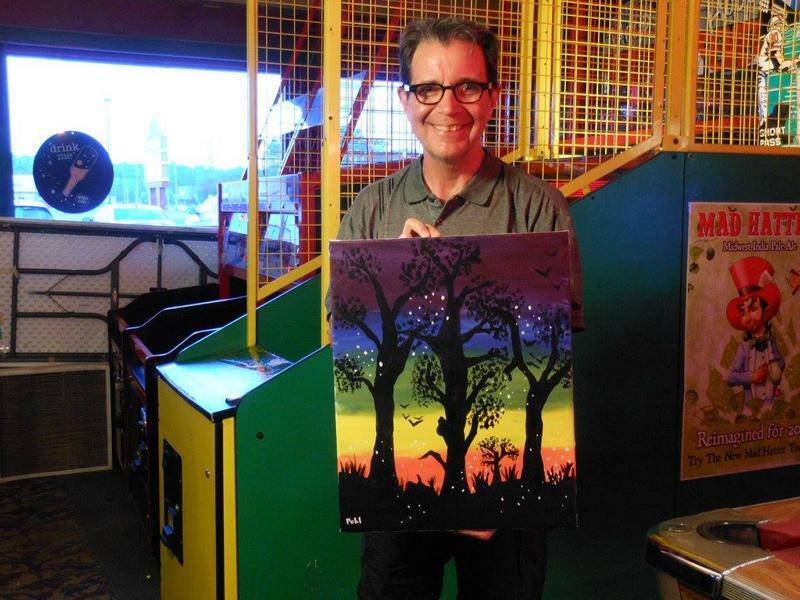 Current State’s Scott Pohl went to Paint Nite a while back to see what’s going on. 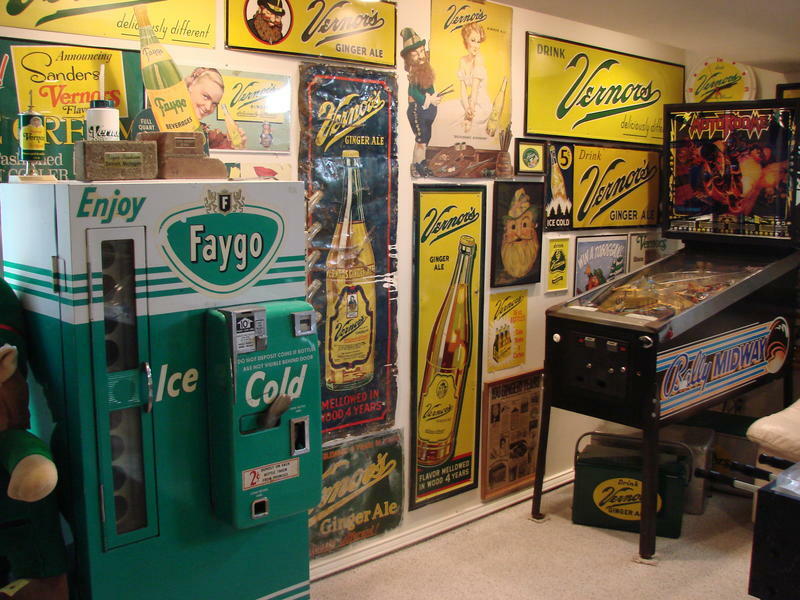 A Detroit institution in the world of carbonated beverages turns 150 years old this year. Scott Pohl talks with Keith Wunderlich of the Vernors Ginger Ale Collectors Club.